Looking for an internship or a new job? Join the workforce! You have come to the right place for what you need to know about available jobs, internships, our fantastic local employers and our great community! Burke County is home to a wide variety of employers…retail, food services, health care, government, and manufacturing companies of all shapes and sizes. 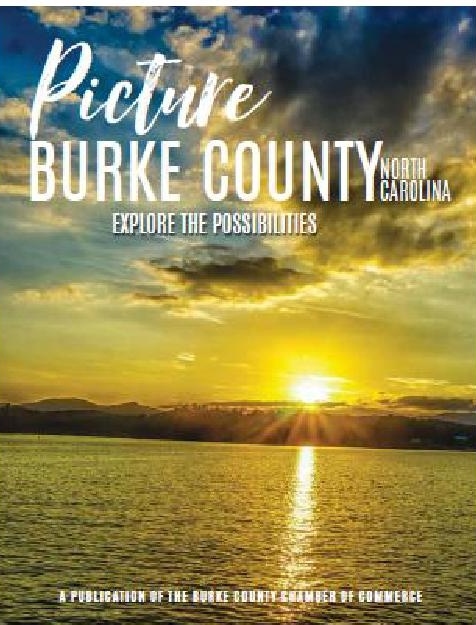 Burke County is a great place to build a successful career. Click on the links below to get started with your job search. Check to see job postings from Chamber member businesses. The Chamber has many member staffing agencies that specialize in finding you the right job with the right company. Need training for that dream job? Here you’ll find a list of educational resources that can help you succeed in your chosen career. There are multiple agencies throughout North Carolina to help citizens find the jobs and training that they desire.